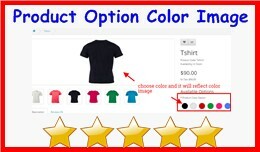 • Excellent Extension helps you to show product color variation • At product page it will show color option with color circle OR Square • Color code style in 2 format : -> 1 RGB code : e.g for Pink colo..
• Prevent your customer to checkout until order amount reached. 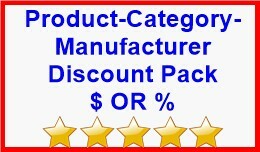 • Set Amount Reached Rules for selected products + all products inside selected categories + manufacturers -> e.g: -> 1. 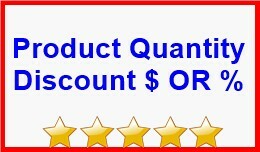 Reach $500 (iphone ..
• Get Products Enquiry From Customer. • Dual Cart functionality : 1. 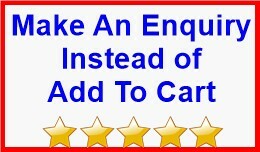 Add To Cart + Enquiry Button 2. Change Add To Cart To Enquiry Button • linked Enquiry Button on selected products, categories and manuf..
• Excellent extension helps your customer to load next page product in same page using ajax method (no page refresh) when scroll down. 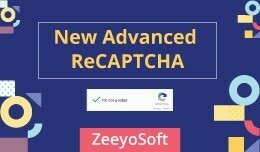 • Working like facebook autoscroll post load when scroll down • It's .. 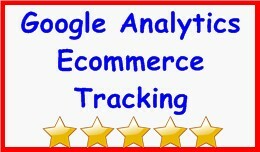 Step for Activate Google Analytics eCommerce Tracking • A Must Need Extension. 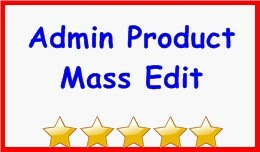 • Compatible For All Theme, All Extension And All Opencart Version Compatible • PageView Tracking • eCommerce Conversio..
• Mass edit or bulk update admin > catalog > product • choose multiple product checkboxes and update your products in bulk action. • Very usefull when you wish to change quantity, price, etc in bulk of produ..
PROFESSIONAL TOOL FOR SELLING CODES WITH OPENCART FOR OPENCART 3.0.x - 2.0.3.1 and OPENCART 1.5.x - 1.5.6.4 Great tool which allows you to sell codes, keys, pins and other virtual products which have license. 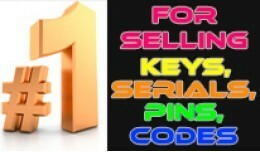 Video review ..
Serials & Keys, Pins & Codes Sale Extens.. Attribute Tooltip - easy way to adding tooltips for Attributes & Attribute Groups In product card & comparison page after to the name of the attribute is added to the icon with question mark. Tooltip displayed when hover cursor or.. 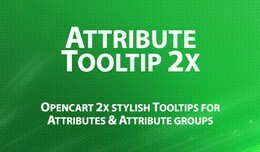 Attribute Tooltip - Tooltips for Attributes in O..
• Import - Export CSV file for Admin > Sales > Gift Vouchers • Import and export for Gift Vouchers. 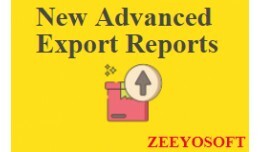 • Bulk Import - Export using CSV file. 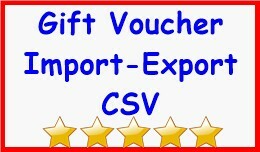 • Export in CSV of Gift Vouchers data. • In CSV file column if.. 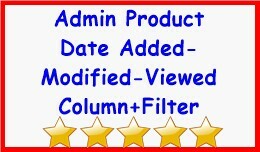 DESCRIPTION This Extension helps the administrator to add attribute values quickly and accurately, for all the languages installed in the system. 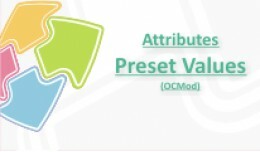 A list of preset values can be defined for each attribute. The preset values are then available..
Exports: 1. Sales Orders Report 2. Sales Tax Report 3. Sales Shipping Report 4. Sales Return Report 5. 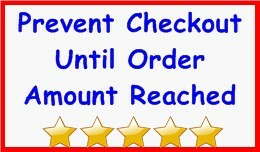 Sales Coupon Report 6. 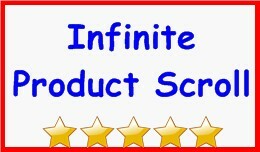 Product Purchased Report 7. Customer Online Report 8. Customer Ordered Report 9. 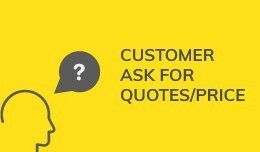 Customer Reward Points Re..
100% compatible with Journal2 theme FREE CUSTOM THEME SUPPORT This extension Ask For Price has displayed "Ask For Price" button on whether the particular product price is 0 (ZERO), And also disables "Add To Cart" button. This extension ha..